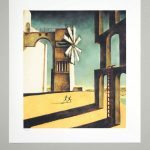 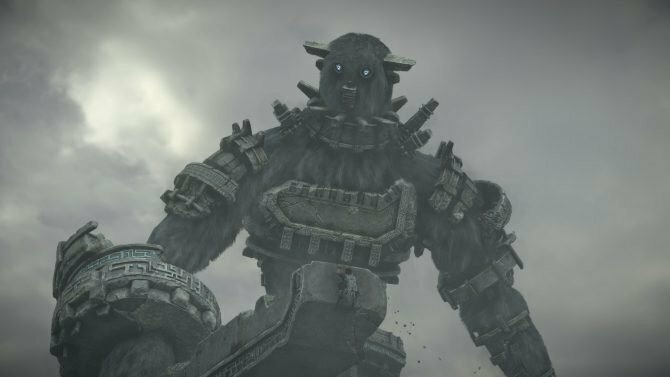 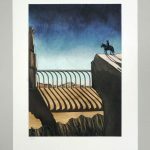 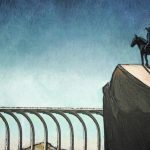 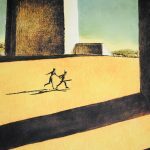 Art gallery and dealer Cook & Becker is selling two new art prints based on the PlayStation 2 hits ICO and Shadow of the Colossus. 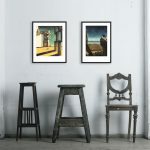 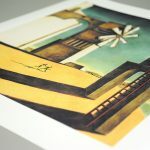 Both prints feature paintings from Team ICO director and lead designer, Fumito Ueda. 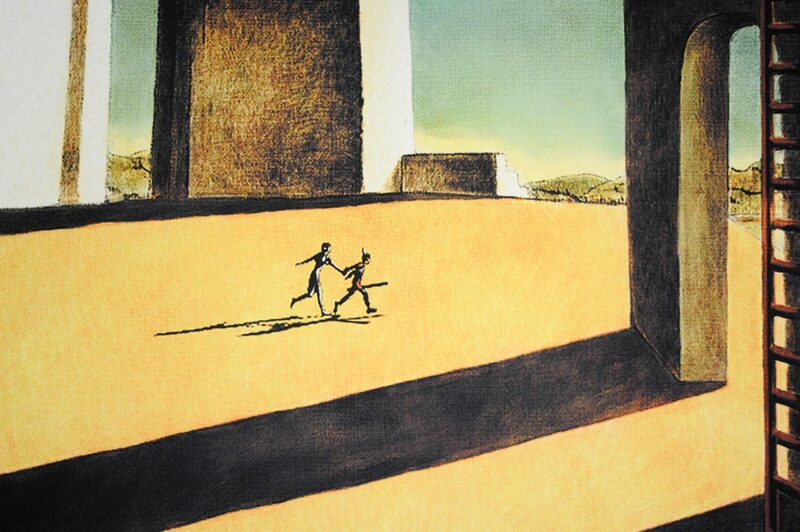 The ICO print is the game’s box art painting, measuring at 34 by 40 cm, while the latter print — referred to by Shadow of the Colossus’ earlier name, NICO — displays one of the first publicly shown images of the game and measures at 28 by 40 cm. 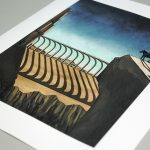 Both prints have a limited availability of 500 copies. 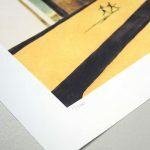 An unframed print costs $95, with two framed selections also offered for $295. 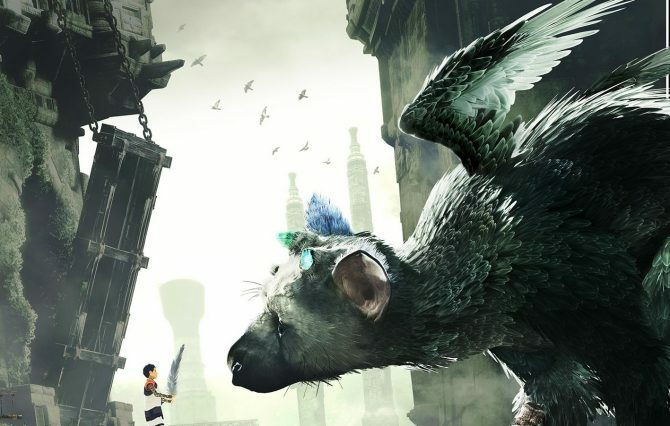 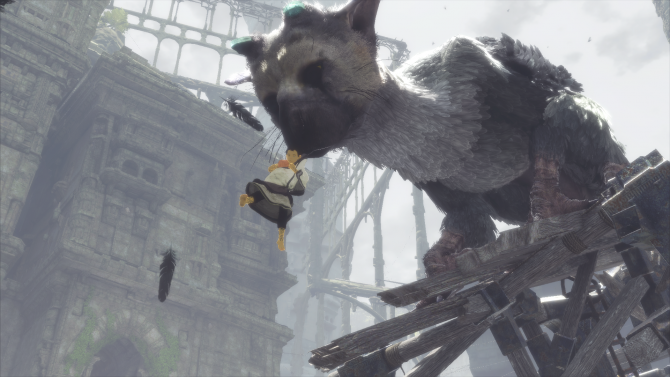 Emerging from a rocky development cycle, The Last Guardian, Team ICO’s latest title, has recently gone gold and will hit stores on December 6 exclusively for PlayStation 4.